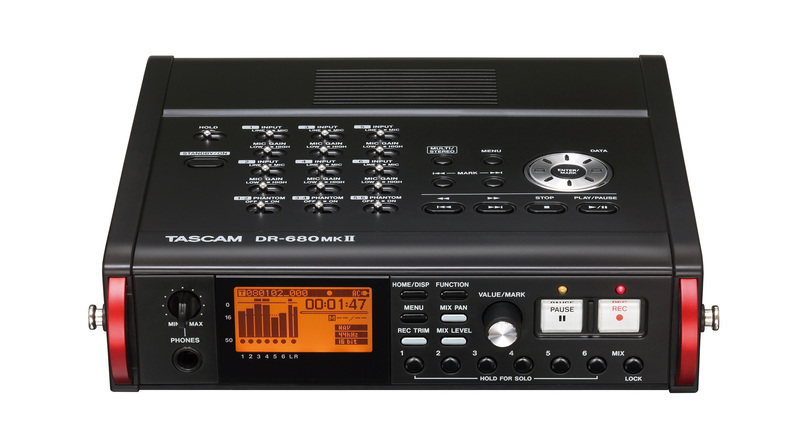 DR-680mkII, Pocket Recorder/Multitrack from Tascam. 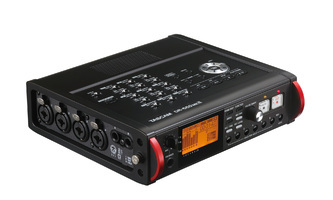 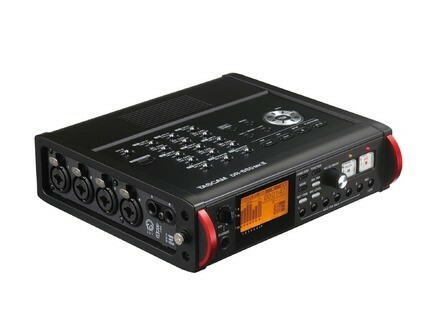 The second generation of Tascam DR-680 portable recorders offers 8 channels of 24-bit / 192 kHz audio. 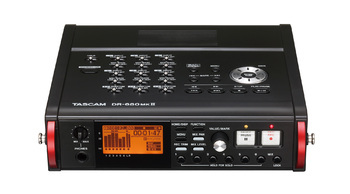 [NAMM] Dangerous Music Convert DACs Dangerous Music is at NAMM 2015 to introduce a new series of rackable D/A converters for professional studios. [NAMM] Apogee Groove, DAC and headphone amp Apogee will launch this spring an ultra compact USB DA converter and headphone amplifier for Mac and Windows computers.